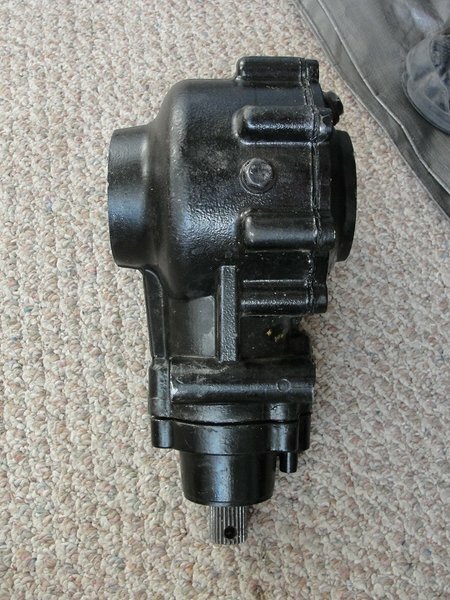 Hi dose anybody have a trooper rear differential case.Or a complete one in good shape.Let me know. First time buggy/UTV buyer here and I have been looking at a 2016 Joyner Sand Viper 1100cc. First of all, and overall comments on that particular model or recommendations? I am a very amateur rider and am just looking to have some occasional fun in the surrounding desert areas of Vegas as well as do some low key canyons and small mountain areas. Main question is, what are the options to tow the buggy aside from trailering it? I have been looking into a tow bar but am finding very limited information on anyone installing a way to connect a tow bar to the rig and tow it that way. Any insights are greatly appreciated! UHMW bushings self lubricating.They fit tight no play like new ones,It makes the Joyners ride and handle better.New lower price check out our website.New parts all the time being upgrader all the time.